Brandon and Amy Miller recently purchased a Christmas Tree Farm which included this beautiful home. 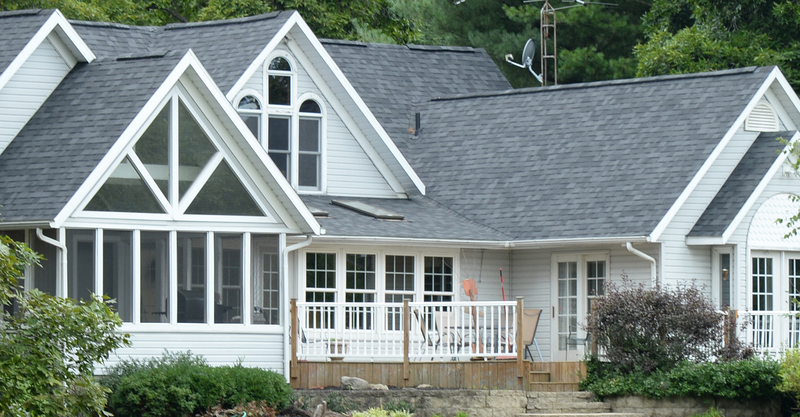 When the home needed a new roof, they contacted Neal's. "Neal's team was very professional. Their installers were courteous and cleaned up the site very well." The Williamsons custom-built this home, and contacted Neal's to help with the gutters and siding. "Mike Neal was very helpful and fair in quoting an estimate for our job. The crew work diligently to finish the job in a timely manner." The Lucas family used Neal’s to update their home’s roof. 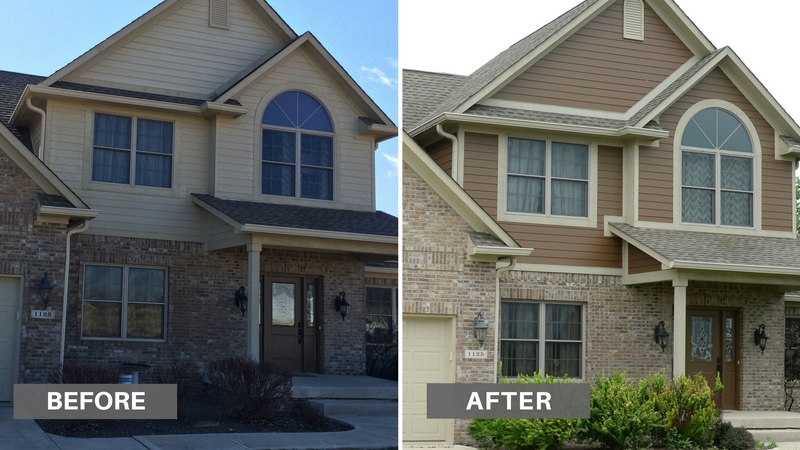 The result was a bright and fresh exterior. Tina's Plaza is one of the first buildings people see as they enter New Castle. 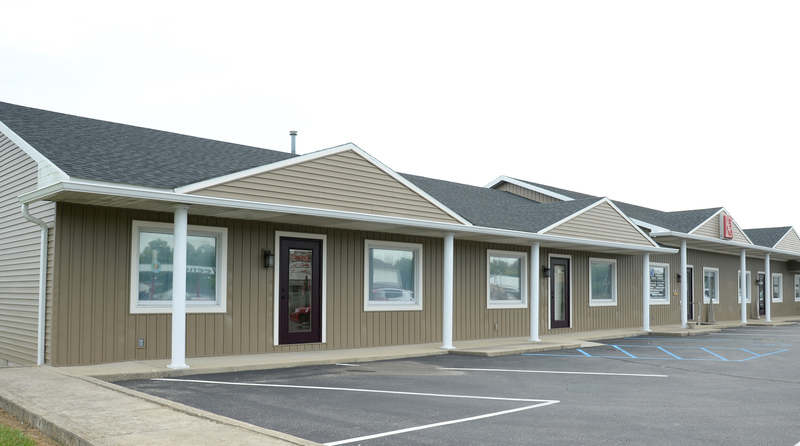 The fresh siding and updated roof and guttering makes the businesses housed in the plaza look professional and ready to serve customers. "Neal's team was very professional. Their installers were courteous and cleaned up the site very well." "Mike Neal was very helpful and fair in quoting an estimate for our job. The crew work diligently to finish the job in a timely manner." The Lucas family used Neal’s to update their home's roof. Fresh siding, updated roof and gutters makes businesses in the plaza look professional and ready to serve customers.